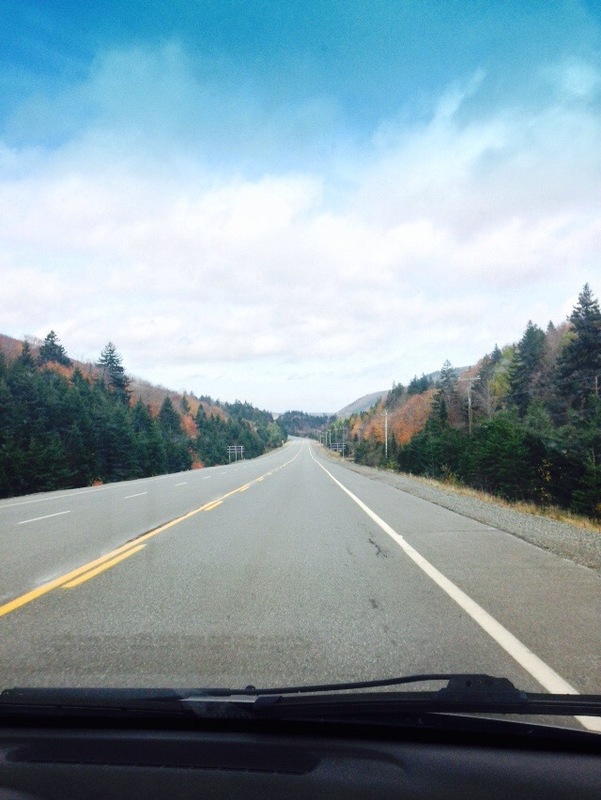 Doing a lot of driving these days to visit family. We are having a beautiful Fall. 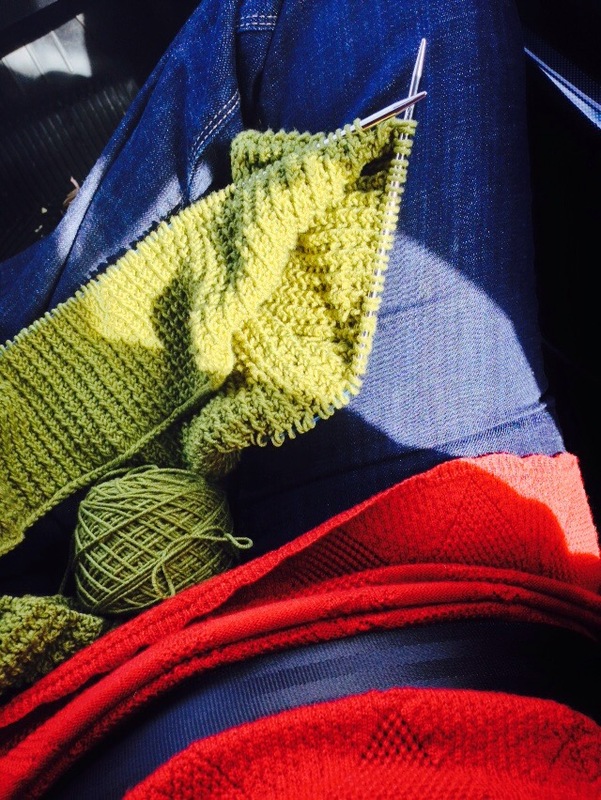 I can knit in the car if I’m careful and if my husband drives of course. 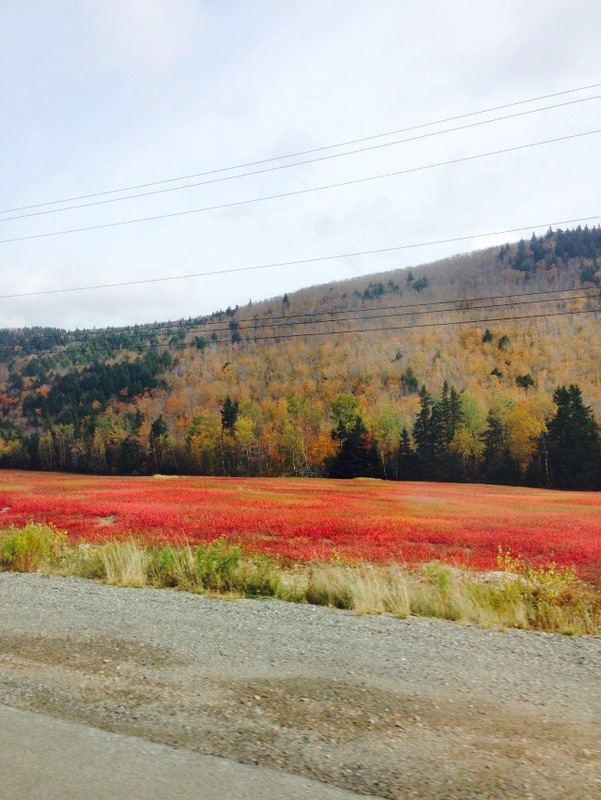 The Wentworth Valley is stunning this time of year.